Hair loss is a problem that affects many males. Male pattern baldness is a typical pattern characterized by having hair only on the sides and middle top of your head (the bare areas form the letter M).An inherited sensitivity to dihydrotestosterone leads to finer hair, a receding hair line and finally a bald scalp. 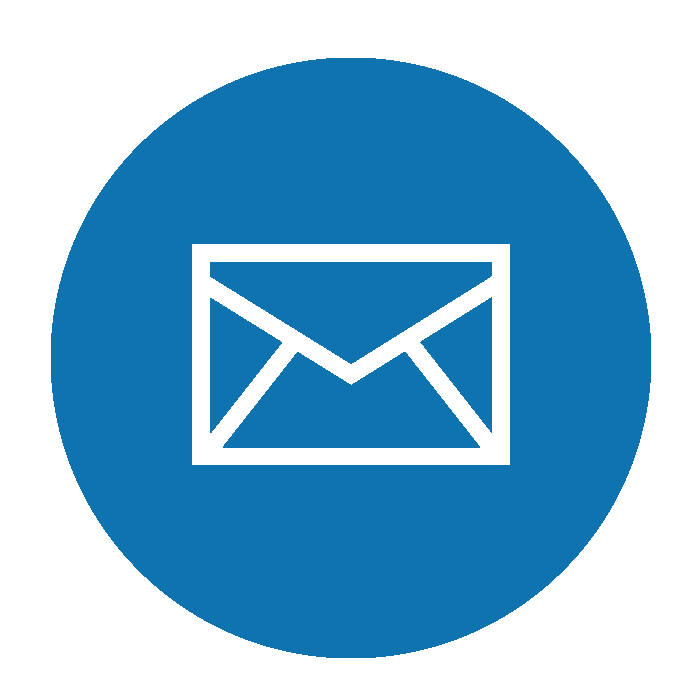 Tried and tested medical grade treatments include Mindoxil, finasteride and hair lasers. Mindoxil stimulates hair follicles and growth. It is applied topically and generally comes in the form of a hair solution or hair shampoo. 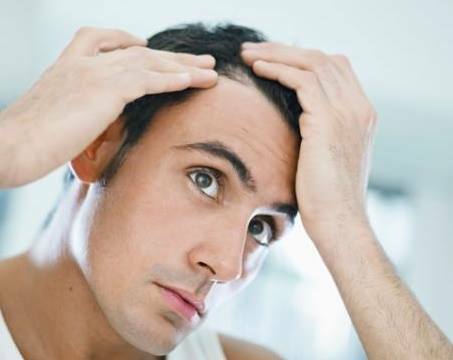 In a study in Germany, 62% of males reported reduction in hair loss area after 1 year of application. Mindoxil is well tolerated and side effects are not common. However, Mindoxil does not reduce dihydrotestosterone. That is where finasteride comes into play. Finasteride reduces both the production and accumulation of dihydrotestosterone around the hair follicles. It is taken orally. A Japanese study revealed hair growth and reduction in area of hair loss in 87.1% of men given finasteride daily for about a year. The main side effect of finasteride is erectile dysfunction. The risk of erectile dysfunction is however low at around 2%. Alternative therapies include the use of lasers to stimulate hair growth. A hair laser call IGrow is used at home to stimulate hair growth. It is best to visit a doctor to assess your hair loss to determine if your hair loss is hereditary in nature or if there are other health issues. You can contact us at 68368386 or email enquiry@healthsprings.com.sg to arrange for an appointment.